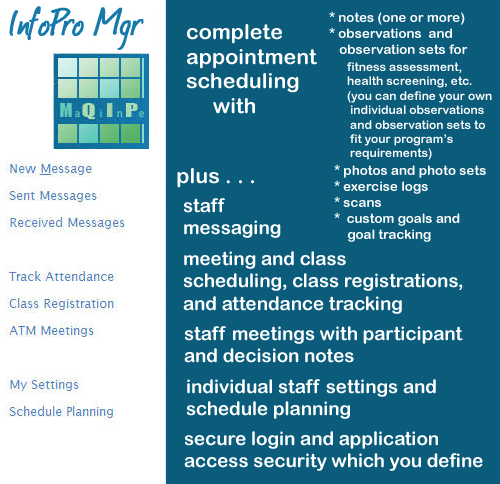 Why is Maine InfoPro2 an ideal information tool? Important Announcement: Maine InfoPro Manager has been released as an open source platform for building secure, multi-user program management applications. From the preface of “Healthy Workforce 2010 and Beyond,” a publication of the Partnership for Prevention. Copyright 2011, 2016 Maine Quality Information Partners, LLC All rights reserved.